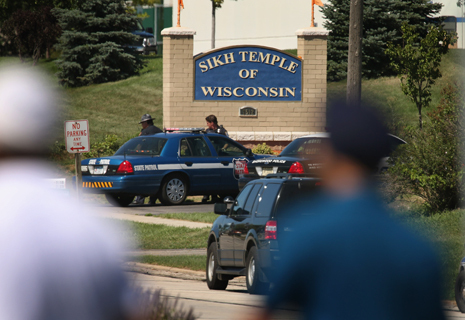 The fatal shooting of innocent people at the Sikh temple (Gurdwara) in Oak Creek, Wisconsin brought to the surface deep underlying tensions in American society. They may normally simmer below the surface, but last week we saw the worst of what can happen in modern America when latent hatred comes to a boil. The incident also brought out the best in people, as evidenced by the heroism displayed by some of the victims and the local police. 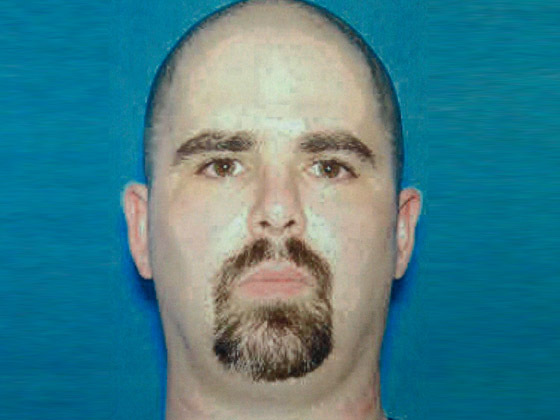 The shootout resulted in the death of gunman Wade Michael Page. With him perish hopes of ascertaining exactly what motivated his murderous mind, and whether he was sane or not. We are left to debate and conjecture, but his life does offer up some clues. We can be sure of the following: (1) It was a simple, lone act of terrorism (political killing of innocent people). (2) It was motivated by some combination of racism and religious bigotry. (3) Holmes had military training, and (4) known Ne0-Nazi leanings, including his role in a skinhead rock band. It is early yet, and much evidence is to emerge, but below are the critical issues that will be in the news and part of political discourse in the weeks to come. 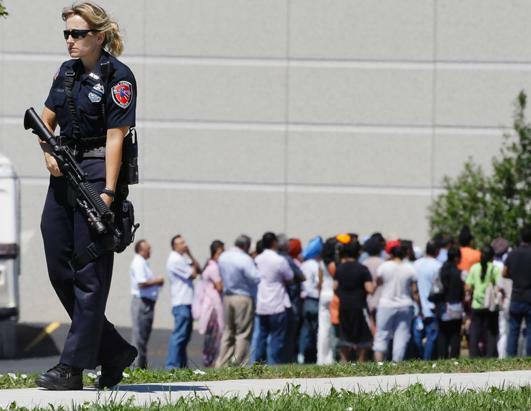 Yet Another American Shooter Re-Loads Seven more dead, and others badly injured. Gabby Giffords has not even recovered from being shot point-blank in Tucson last year. The killing spree in a Colorado theater during the opening weekend of The Dark Knight Rises is barely out of the news cycle or our nation’s collective conscience. And here is another fresh wound to deal with. After years of watching shootings in places like schools (Columbine), post offices (Royal Oak), army bases (Fort Hood), universities (Virginia Tech), parking lots (Tucson), front yards (Beltway sniper), and now a theater and a place of worship, we need to confront this demon. We need to admit there is something very wrong with us as a country. Many are quick to attack video games, movies, poverty, or the ease of buying guns. But none of these are unique to America, and we have lately had more of a history of mowing down random, innocent people in public places than most civilized nations. Sociologists and other researchers need to isolate what this problem is. This is a type of exceptionalism we cannot be proud of. To Sikh or Not to Sikh Page almost certainly confused the Sikh community of Oak Ridge with the Taliban, Al-Qaeda, or other militant types that we are at war with in Africa, the Middle East, and South Asia. Sadly, he would not be the first. The post-9/11 period has been a bad one for American Sikhs, who were targeted and even killed because some are too ignorant to know the difference, and so zealous with hate that they would take the law into their own hands. Sikhism is of course a completely different religion than Islam, and the two have very separate histories though they share a legacy of wearing turbans- along with many other groups among the world’s people. 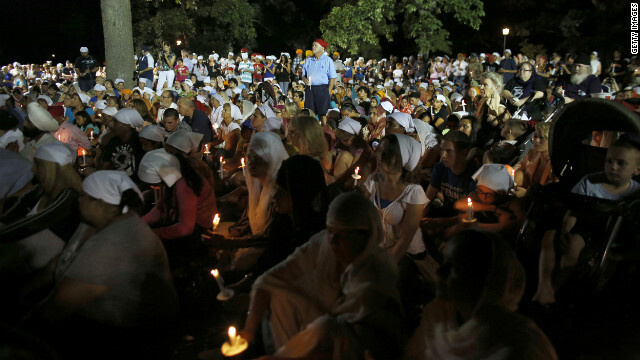 We can only hope that a silver lining from this horrendous event will be a sorely needed increase in awareness of who Sikhs are, and how they contribute to the American fabric with the larger Indian community. Unfortunately, our education system and media have done a poor job of educating the public in this area so far. What to do about Hate Crimes Hate crimes and wider, non-criminal discrimination are very real in today’s America, and can occur against gays, women, or ethnic and religious minorities. Hate crimes legislation has always been controversial because conservative politicians have taken issue with a higher level of prosecution for criminals based on the discrimination motive, which can sometimes be difficult to ascertain or prove. This is a legitimate gripe. But it is now the law of the land, and prosecutors can use discrimination to help cement their cases. Obama clearly elucidated the more liberal stance when he signed a bill that expanded the law to include sexual orientation. “This law strengthens the protections against crimes based on the color of your skin, the faith in your heart, or the place of your birth. You understood that we must stand against crimes that are meant not only to break bones, but to break spirits — not only to inflict harm, but to instill fear.” If there was ever such a case in history, we think Oak Creek fits the bill. Legislation aside, the government cannot much regulate what is in people’s minds. What children are taught by families and in schools, by blogs, militias, movies or Neo-Nazi rock bands are all protected by the freedom of expression that the government guarantees- and a freedom that ironically some Americans seem to want to take away from groups like Sikhs. We can only hope that in the free flow of ideas, the message of harmony and peace will overcome the forces for hate and violence. Gun Control A predictable result of every front-page shootout is an outpouring of support for gun control laws at the grassroots level and by liberal politicians, mayors, and law enforcement. Then the backlash by the NRA and proud gun owners about how it’s people that kill people, not guns. Firearm enthusiasts also like to point out that common, upstanding citizens with guns could have counter-attacked against the shooter and minimized the casualties. When all the dust settles and the debate cools down, nothing significant changes in gun control laws. This has been the case for decades. These debates often do not take into account the larger political and historical landscape. Decade after decade, century after century, the right to bear arms has continued to march forward in the United States with only small hindrances, and has been vehemently protected by a vocal minority. We live in a society with far more guns than people, and most people do not own guns. This does not include the millions of arms our military establishment wields around the world. As long as we continue to elect politicians who must bend over backwards to prove they are pro-gun rights, the debates will continue to be empty ones. Supply and Demand Not that higher regulation of guns would be the magic bullet, either. Enforcement is not easy. The United States currently has a prohibition on entire classes of drugs, and this has hardly dented the illegal drug trade. Guns are quite easy to obtain without license as well, as there are simply overwhelming volumes of illegal inventory floating around. Many gun shows and gun stores have also proven lax time and again in following regulations- hardly a surprise when the profit motive is enticing enough to cut corners. Ultimately, the shooter problem appears to be something we must force ourselves to become used to. Americans might have to accept that burying their innocent family members and friends is part of the “new normal,” because we are a society that allows deranged gunmen to shoot into random crowds again, and again, and again without anyone having a viable solution. I dread the day when we won’t even bother printing these incidents on the front page any more. CASE IN POINT: Three more die today near Texas A&M University in a shootout. Posted on August 13, 2012, in Culture, Politics/Diplomacy and tagged Gun rights, Mass shooting, NRA, US-India, US-India Relations. Bookmark the permalink. 2 Comments.